R Kelly Was Kidnapped, Beat Up ,Then ‘URINATED ON’ ?? According to the STREETS in Gulf Port Mississippi, R Kelly was kidnapped, beaten and then URINATED ON – by a group of goons – after R Kelly refused to perform at a club. Here’s what we’re told – and there are a lot of ALLEGEDLYS in here cause we are #TeamNoSnitchin#. 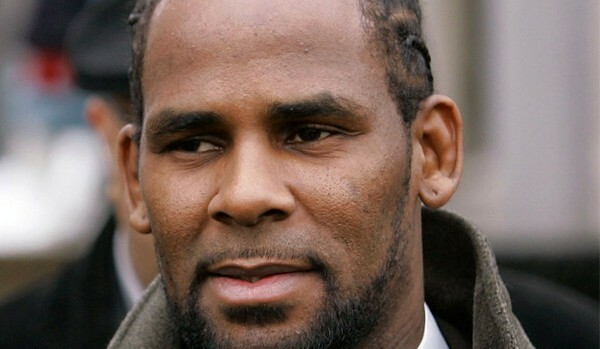 R Kelly was paid $50K to perform at a club in GulfPort – and he took the money. At some point . . . ALLEGEDLY . . . R Kelly said he was not able to perform. Then some local goons ALLEGEDLY tried to persuade him, that wasn’t a good idea. So allegedly R Kelly told the goons F*CK you – because he thought his security would protect him. Well ALLEGEDLY the goons beat R Kelly and his security, then stole his jewelry (which was fake BTW – allegedly), and urinated on him allegedly. We’re told that R Kelly ALLEGEDLY begged for his life and promised to pay EVERY CENT of the money that was paid to him. And ALLEGEDLY if he doesn’t pay the $$ . . . allegedly the tape of the beating and PIZZING will be leaked onto the internets.